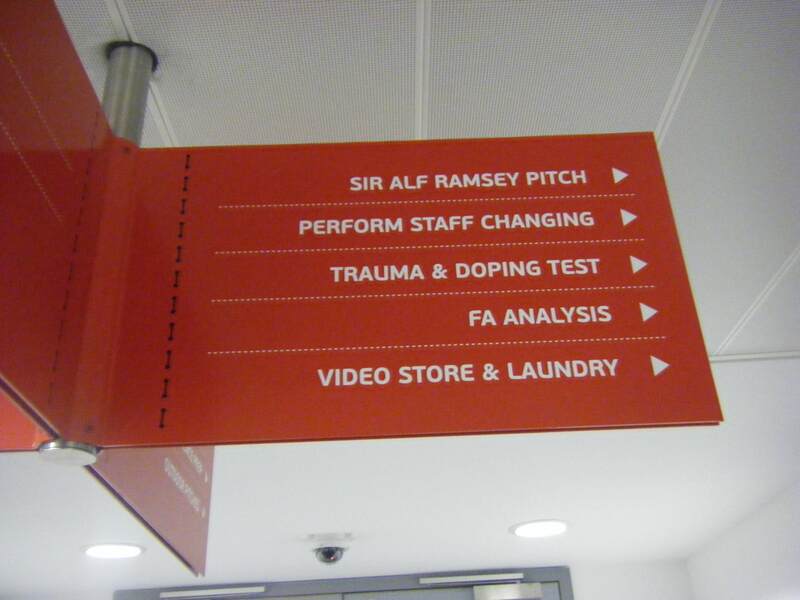 It is Day 1 at the ECB’s Leading to Performance Conference at St George’s Park. Today’s program has three keynote presentations. A welcome from Peter Downton. Andy Flower discussing Leading and Learning. Simon Weston sharing his story. I arrived at the Park last night and was delighted to discover that Billy Wright would be watching over me. He was the first player I saw in my first copies of Football Monthly. 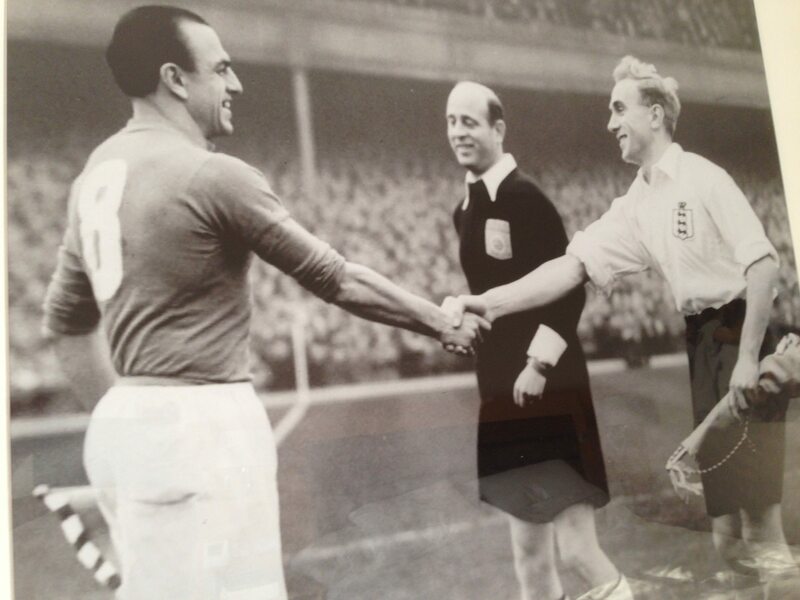 This is an earlier picture (not in my room at the hotel) of an epic game in football history, England v Hungary at Wembley in 1953. It was the first game England lost at home. 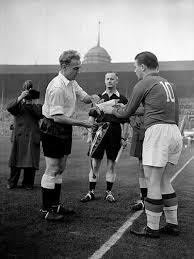 Billy Wright was part of all the informal games of football I played in the late 1950s. Everyone wanted to be him so it was competitive even to get to be him and then to play with composure. Later, my vicarious connection with Billy was renewed when I discussed with Charles Reep his work with Stan Cullis at Wolverhampton Wanderers.